God's beautiful earth is showing off these days here, on the California Central Coast, with a massive wildflower display. Here's my son contemplating the scenery last week in an area called Shell Creek. Hope you're enjoying your spring! I'll be gone for a few weeks..............see you on the flip side! Why am I sharing this? Well, months ago I was the lucky winner of one of Sarah's giveaways and I love wearing the jewelry she sent me... a) Because it's beautiful, and b) because whenever I wear it I'm reminded that good things really do happen, sometimes when we least expect it. Our 6th grade students study Egypt in Social Studies, so I decided to create a PDF art lesson, which you can purchase here for $6! Directions include drawing instructions for a Mummy Cat, Egyptian Eye, Scarab Beetle, Asp Snake, and Pyramid Landscape. The lessons are super easy to incorporate into a typical busy school day. No special materials needed. 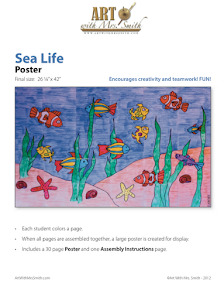 With the step by step directions, teachers without any arts background will feel comfortable teaching these directed drawing lessons, or copy the directions for groups of students and they can even do them on their own! Big thanks to Santa Rosa Elementary 6th graders!! This super cute bunny is a foldable card. My dear friend, Evie, sent a cardstock template for it - knowing I'd love it. (Want to know how she knew I'd love it? She's 83 years old and she's got the wisdom to prove it!) 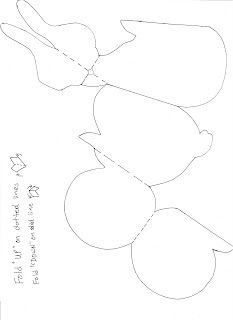 Below is its shape before being folded. I used regular printer paper because I was in a hurry to get this post up.....the clock is ticking and bunny time is expiring soon...., but if you have cardstock that would be best. 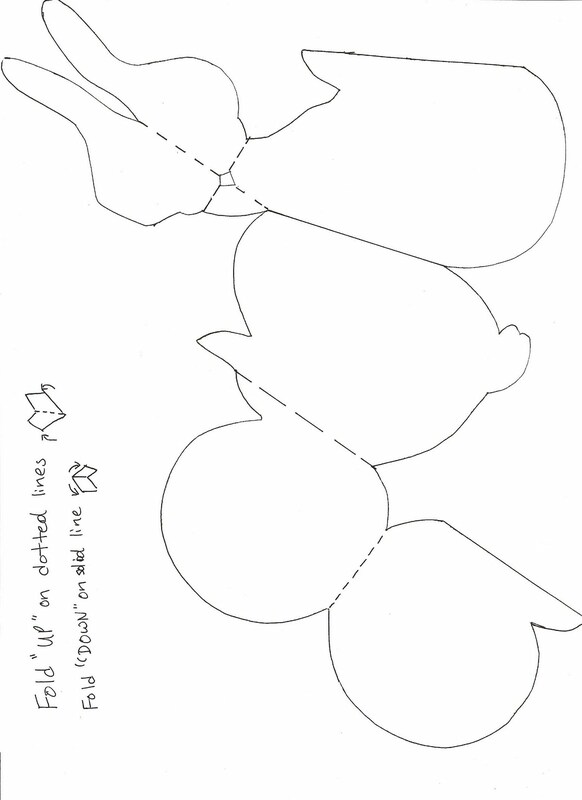 I traced Evie's template and made it into a PDF, you can download it here. If you make your own, I'd LOVE to see it -- I can just imagine how you'd creatively make yours special with colors, glitter, whatever. And now I'm going to pass along the message Dear Evie sent to me in her cute bunny card...these same sentiments I send to you - Happy Easter! And the joy of the Lord dwell in your heart all year! Maybe you want to sell some lessons? Have you heard of "Teachers Pay Teachers"? My mom sends me newspaper clippings when she sees something I might be interested in...(aren't moms the GREATEST! )...and she sent me an article on this business about 5 months ago. I put my PDF art lessons on their website, and they've been selling. Unfortunately Teachers Pay Teachers takes more of a commission than the company (PayLoadz) I use for selling the same PDF's on this blog and my website, but I'm grateful for the sales just the same. Teachers Pay Teachers will pay me 5% of your sales for your first two years of selling, for referring you to their site. Seriously, I didn't know this before I just went to the site during this post.....Wow, 5% isn't much, but I know you have fantastic lessons that would definitely sell and every now and then I might be buying myself a frozen yogurt and saying at the cash register -- "Thank you fellow teachers, this scoop is on you." 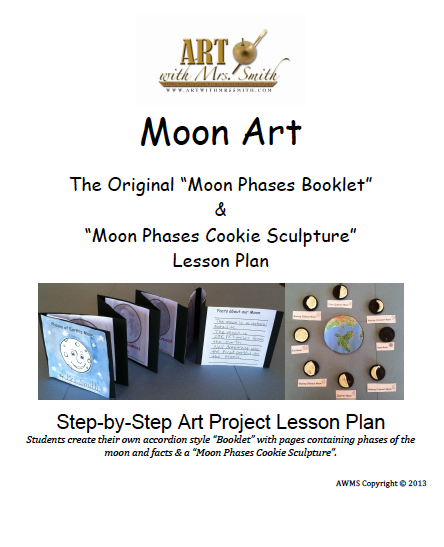 Whether or not you use my promo link, I hope you'll consider this avenue for reaching more teachers. And please let me know if you do!